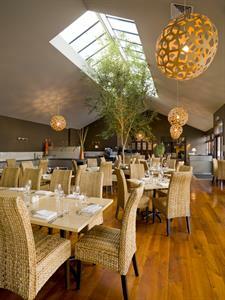 Wake up & enjoy a delicious breakfast at our on-site Nosh Restaurant leaving you refueled for your day ahead. *Bed & Breakfast packages for 2 people also available. Stay 3 nights discounted rates also available on selected dates. 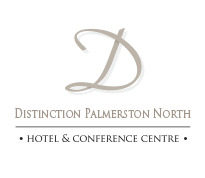 Offering one of the largest conference venues in the lower North Island, Distinction Palmerston North Hotel & Conference Centre has 4 outstanding venues to choose from. 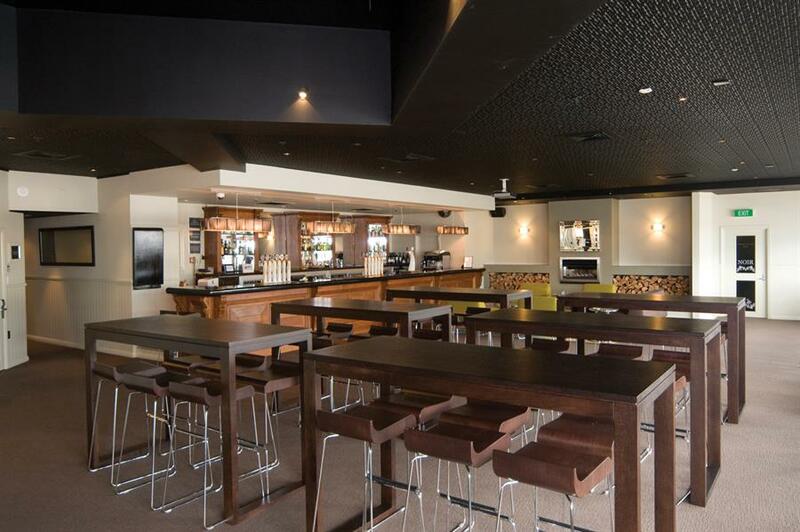 Contact us now to host your next function at Distinction Palmerston North. Step into our Cuban Bar and soak up the charm and ambience of an old-world cigar bar, perfect for a pre-dinner drink or night cap with friends or colleagues. 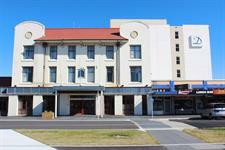 The ideal Palmerston North accommodation choice for the smart traveller. 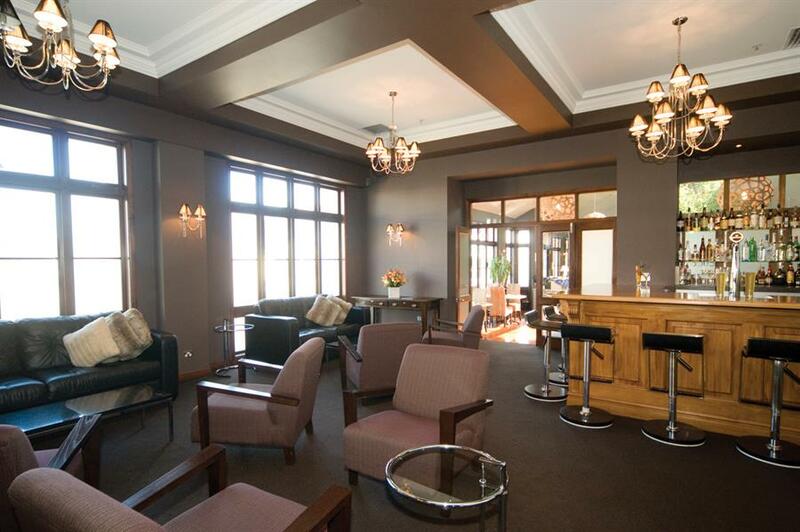 Distinction Palmerston North's elegant 4-star hotel & conference centre is situated in the hub of Palmerston North’s buoyant CBD. 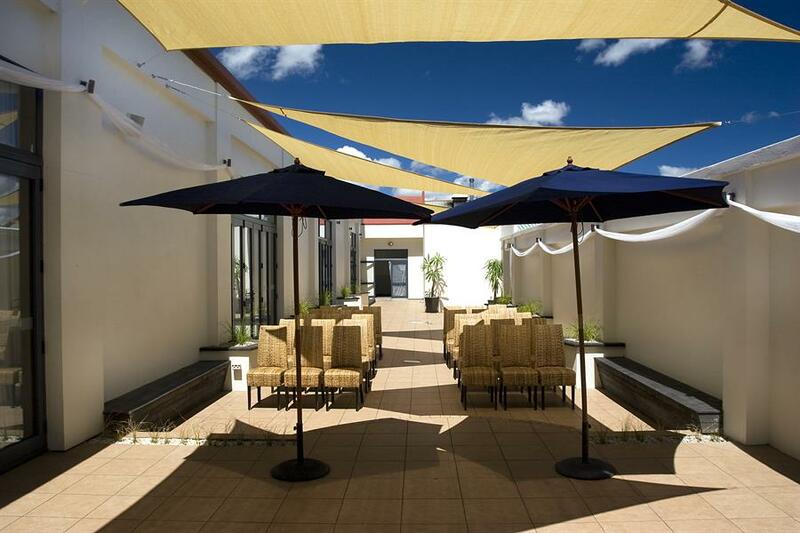 The 5 storey Distinction Hotel boasts 85 well appointed, modern guest rooms and FREE UNLIMITED WIFI; it is the ideal Palmerston North accommodation choice for the smart traveller who appreciates great value, convenience and excellent accommodation. 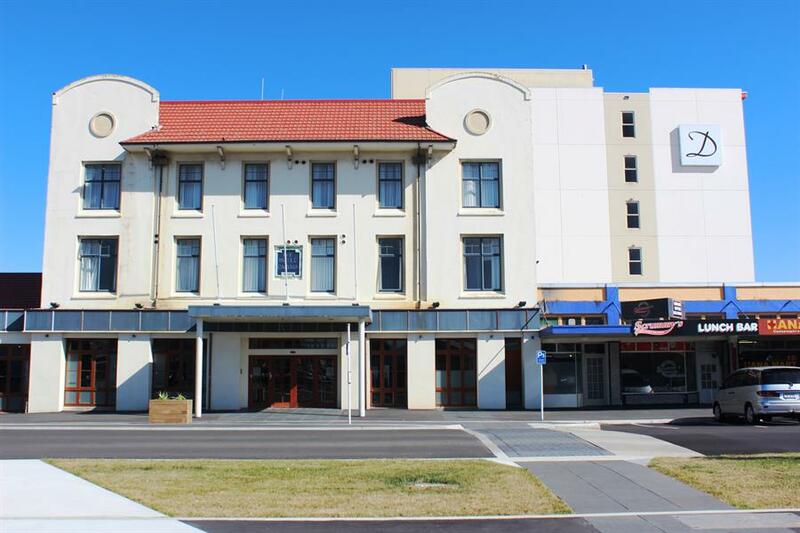 The Palmerston North hotel is just a few minutes’ walk from shops, the museum, Palmerston North Conference & Functions Centre on Main St, art galleries & theatres. 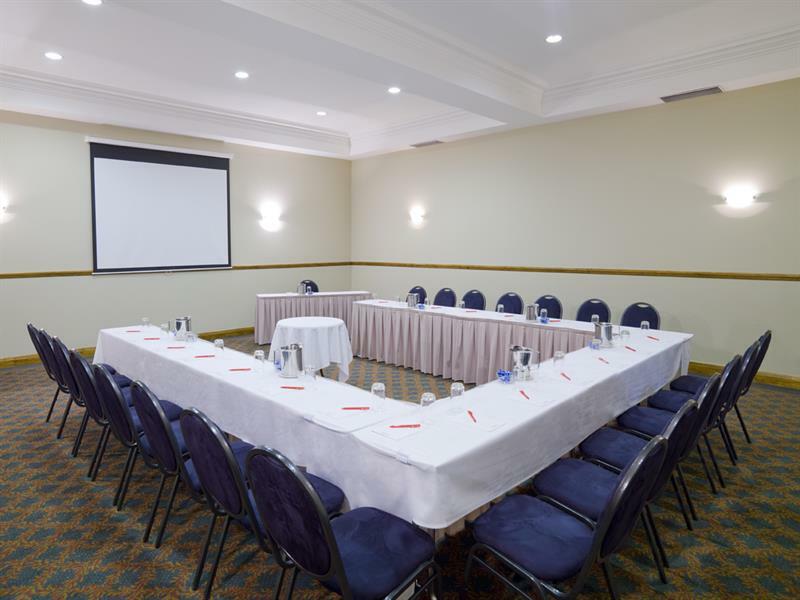 Our Manawatu hotel offers one of the largest conference venues in the lower North Island, with 4 meeting rooms and extensive on-site professional, conference co-ordination services, catering for smaller groups or up to 500 delegates. 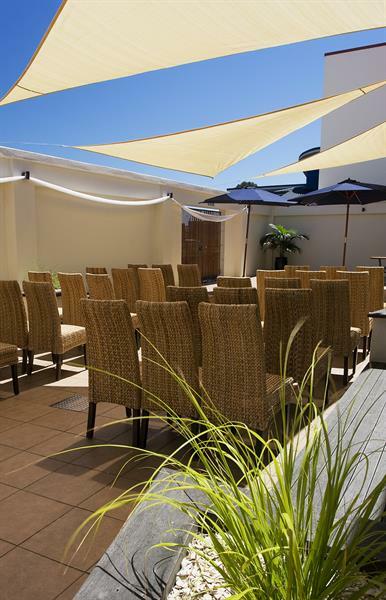 The hotel's outdoor courtyard and function rooms can also be used to host wedding receptions accommodating up to 300 people. Wedding packages can be custom designed to create your dream wedding from an intimate ceremony with close family and friends to an extravagant affair with all the trimmings. The hotel's on-site Nosh Restaurant serves a blend of local and international cuisine in an elegant modern setting, using the best local produce, accompanied by a great wine selection. 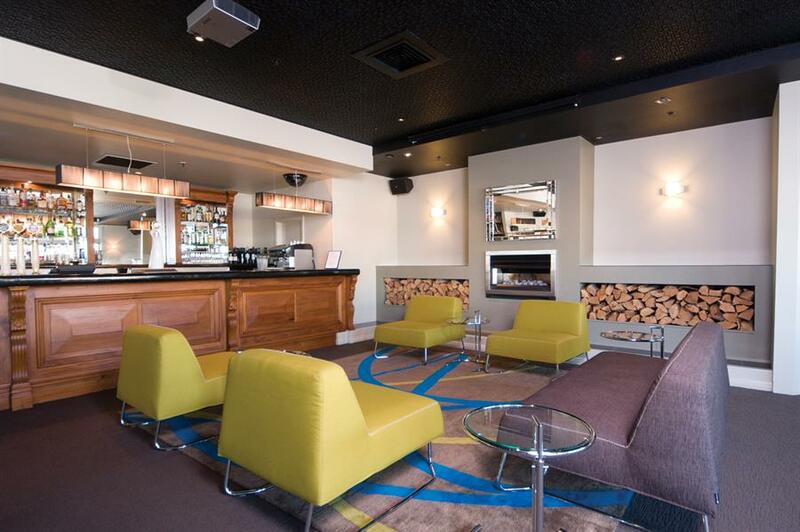 Enjoy a pre or post dinner drink at Bar One7Five, which also has a great reputation for hosting chic events including parties, corporate functions and meetings or a fine whiskey from an excellent collection of malted whiskeys in Cuban Bar, located adjacent to Nosh Restaurant. 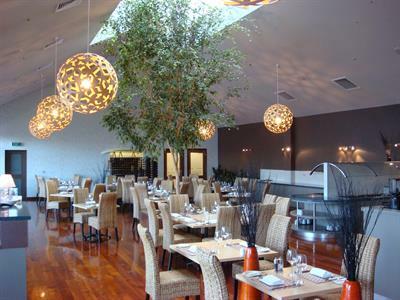 A cultural museum of art, science and history, Te Manawa is the cultural heart of Palmerston North City and Manawatu. It showcases and stores the Manawatu region’s nationally significant taonga, contemporary art, science and heritage collections. Palmerston North's Centrepoint Theatre is the only professional theatre in New Zealand to operate outside the four main centres of Auckland, Wellington, Christchurch and Dunedin. Centrepoint Theatre produces 6 shows per year between March and December, running from Wednesday to Sunday. 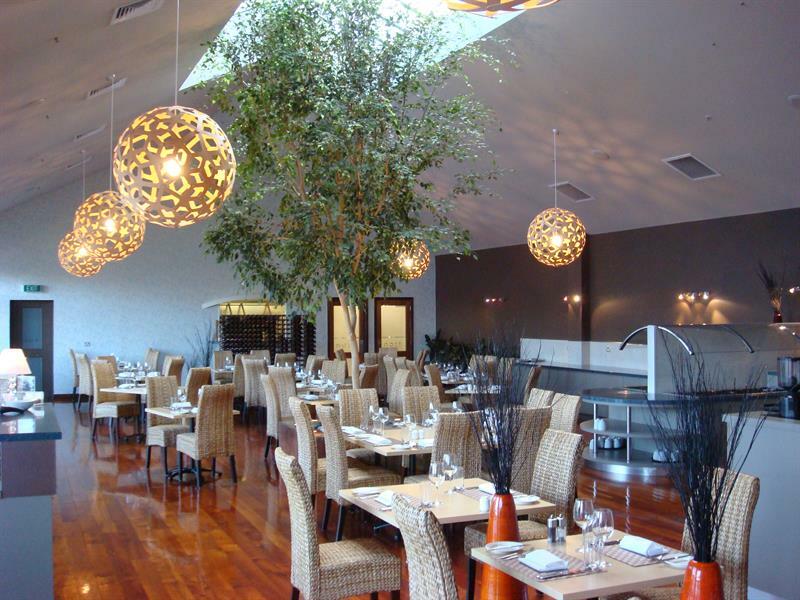 This local favourite is a beautiful and extensive inner city park adjacent to the Manawatu River, which was opened to mark Queen Victoria's 60th Jubilee. The Te Apiti – Manawatu Gorge Tawa Loop Track takes about 2 hours, starting at the Ashhurst end of the Manawatu Gorge. Discover stunning views across Palmerston North from a lookout and be sure to venture down to the ‘Big Slip Lookout’ built by the NZTA which overlooks Te Apiti – Manawatu Gorge.